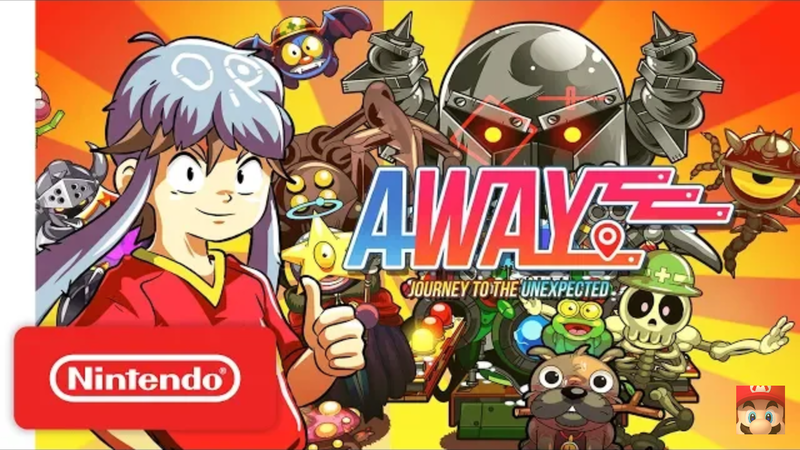 Nintendo have recently published a new trailer for AWAY: Journey To The Unexpected from Playdius. The trailer features gameplay and introduces some of the characters you will meet as you play. You can view the new trailer for AWAY: Journey To The Unexpected below.